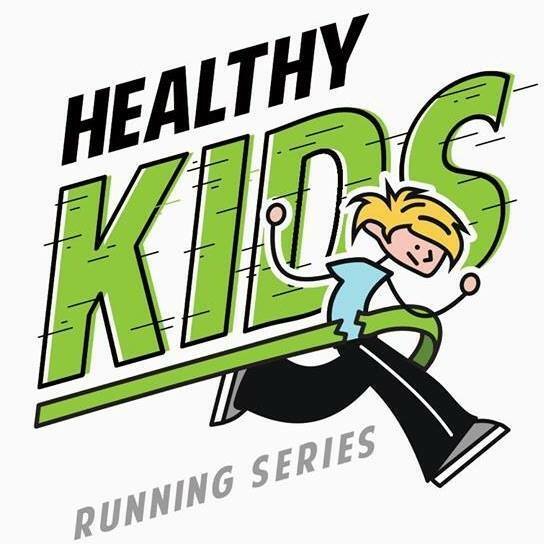 South Jersey Eye Associates is excited to be a sponsor of the Healthy Kids Running Series – Mullica Hill/Mantua, NJ. This five-week running program for kids from Pre-K to 8th grade will be held at J. Mason Tomlin Elementary School on September 16, 23, 30, October 7, and 14. Start time is 5pm. You do not have to live in Mullica Hill/Mantua to participate. Race lengths are 50 Yd dash – 1 Mile. At the end of the series, all children receive a medal. The cumulative top boys and girls in each age group receive a trophy!